Living in California "now that weed is legal" is a little more confusing than you would think. I had gone back and forth between waiting for it to be like Colorado, where you can walk in off the street and buy weed or just go ahead and get my medical license. Here is what followed: I have been a huge believer in staying humble and asking question. No question is dumb unless asked twice. I reached out to a girl I follow on IG and she of course was extremely helpful and nice. I was amazed at how easy Weedmaps made everything and then immediately after thought to myself "Oh, I get it now". 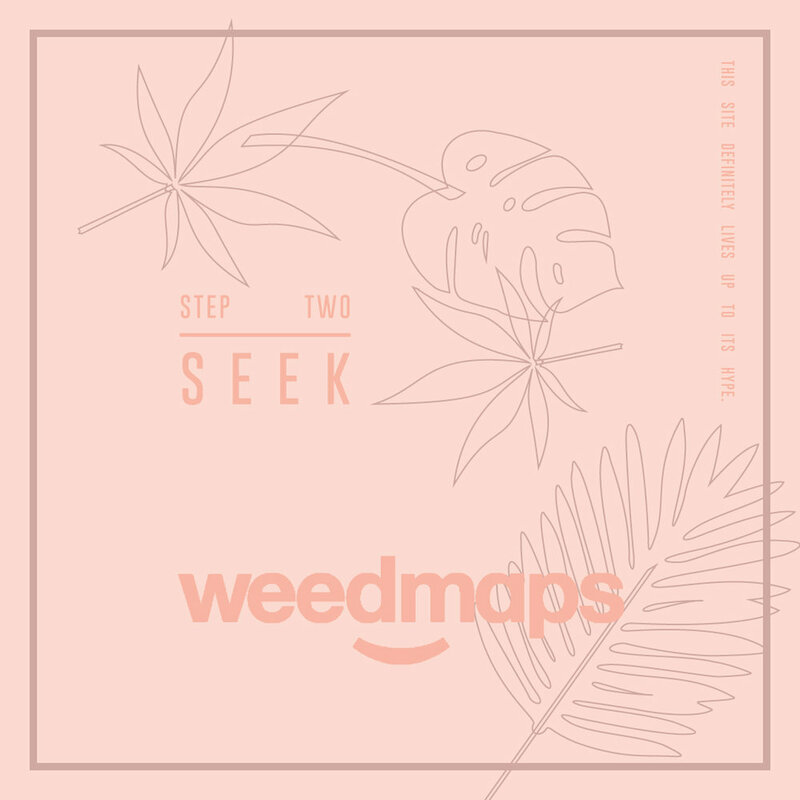 ("it" being the hype that surrounds weedmaps) Shortly after filling out a very basic questionnaire, getting a quick phone call from a doctor, I had my electronic medical card and this was my first step in my cannabis curious journey.